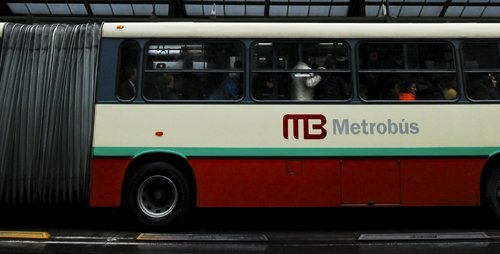 To effectively address climate change while continuing to grow, it is crucial that developing countries pursue sustainable transport strategies like Mexico City's Metrobus. Photo: EMBARQ. Following up on our post about the treatment of the transport sector in countries’ post-Copenhagen plans, we’d like to point you to the analysis of developing countries’ Nationally Appropriate Mitigation Actions (NAMAs) completed by the Bridging the Gap Initiative. “From a transport perspective the submissions indicate that many developing country Parties consider that actions in the transport sector are necessary to mitigate CO2 emissions. The number of submissions making reference to the transport sector also indicates that the NAMA instrument can accommodate the sector, better integrating transport in the climate change process than the Kyoto flexible mechanisms such as the Clean Development Mechanism. Bridging the Gap will assist developing countries as they enhance their transport-related NAMAs. We’ll keep you posted on what happens.